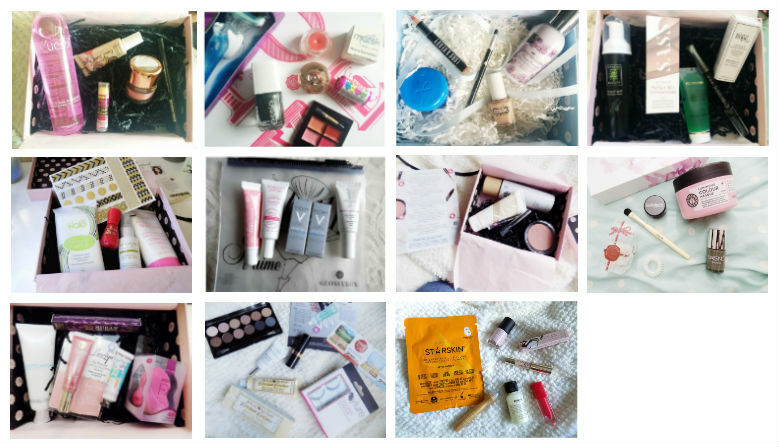 So it's that time again where I put Glossybox head to head with Birchbox and see which was my favourite from 2015. 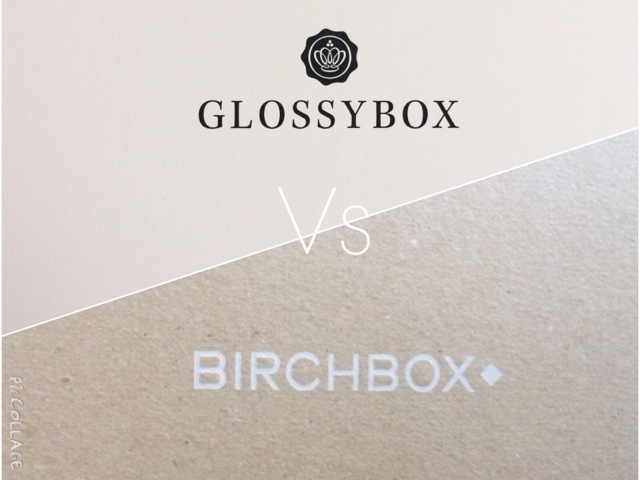 Click =>Birchbox VS Glossybox 2014<= if you want to see which box won last year. But let's get started. Birchbox had some incredible themed boxes like always. colabs with designers, seasonal, women's health, there was even one to celebrate the royal baby, and Birchbox also celebrated their 5th birthday where they included lot's of products from their birth country America and they were great products and are now some of my essentials. Glossybox really go all out with the design of their themed boxes and I have kept most of them because they are just that stunning. We had everything from Fresh Starts to Seasonal edits, and a beautiful Iconic Hollywood box with stunning artwork of Marilyn Monroe which I just loved. Glossybox also celebrated a milestone, their 4th Birthday and that months box included products from different countries around the world. 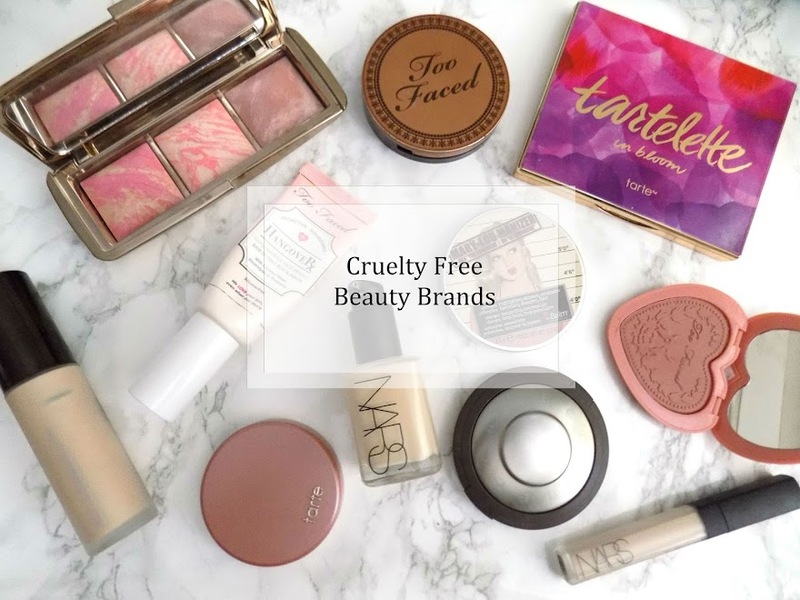 I liked a couple of products from different boxes, there wasn't a box which completely wow'd me with every single product but hey, it was still a good year. If I had to choose I would say January's (because I love that Jelly Pong Pong All Over Glow so much that it just made the entire box for me) and then December's box too because that mask and cleanser and cream crayon highlighter jobby is just incredible. I hope you liked today's face off style post between Glossybox and Birchbox. There's been some incredible products in this years boxes and I can't wait to see what will b e included in 2016, but I will definitely be keeping my subscriptions to both (and maybe others if I find any I like the look of) so I hope you still enjoy these monthly subscription un-boxing type dealeos. 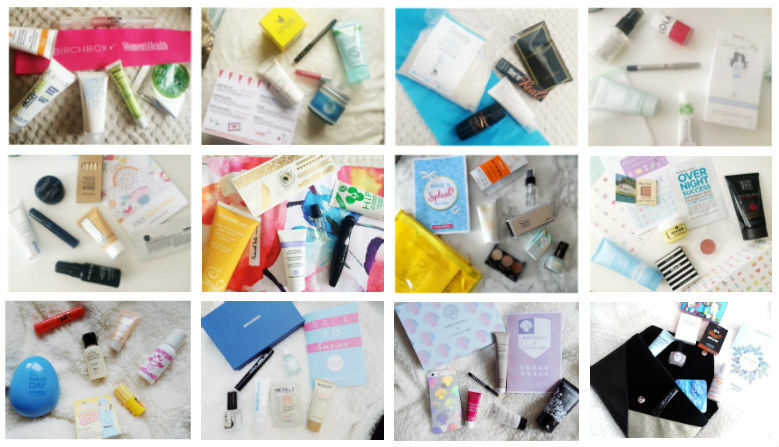 What's your favourite subscription box from 2015?